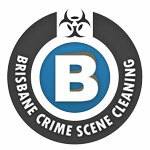 Experienced and professional Crime Scene Cleaning technicians providing discrete crime scene clean up, suicide clean up & bio-hazard clean up service in Brisbane & SEQ. Contact Brisbane Crime Scene Cleaning today to discuss your remediation requirements with our friendly professional staff. 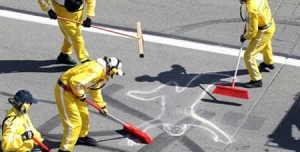 Crime Scene Cleaning is a general term used to describe a broad range of hazardous cleaning services. 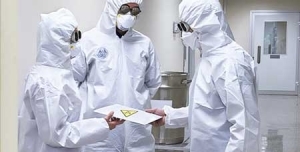 These services include the cleanup of Blood and Bodily Fluids, Unattended Deaths, Police Fingerprint Dust, Needles/Syringes and Meth Lab Residue Contaminated properties. 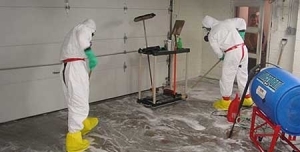 Our trained, supportive and professional Crime Scene Cleaners are highly experienced in cleaning and restoring any crime scene to its previous safe, bio-hazard free state. 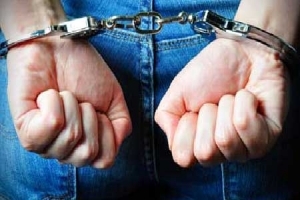 As Crime Scene Clean Up specialists, we are able to clean and decontaminate any crime scene, there is no situation we can’t remediate. 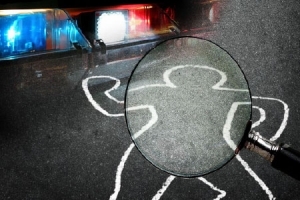 When encountering an unexpected crime scene in your home, it can be a stressful and highly emotional experience. 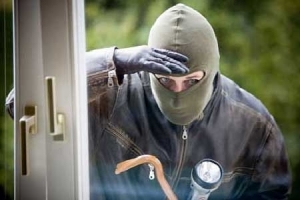 The feelings are compounded by the image of events that have taken place which can be ingrained in your memories forever and can cause further psychological and emotional turmoil by attempting to clean the Crime Scene yourself. 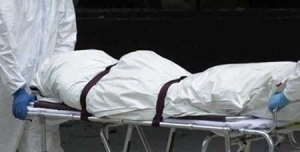 Professional Crime Scene Cleaners should be employed to ensure 100% of the blood, pathogens and bodily fluids are removed and the crime scene is left in a odour free, safe and livable condition.